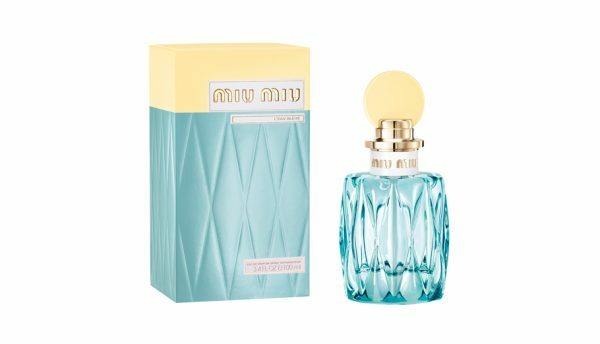 In Miu Miu L’Eau Bleue, the next iteration in the Miu Miu fragrance family, perfumer Daniela Andrier evokes a specific moment that we all share every spring awakening. That lush scent of a fresh flower, the delicate lily of the valley, tamped down by a glistening sparkle of dew. In the background there’s the most transparent twinge of honeysuckle. And then another essence fills the moment: it’s the deep, humid, essential richness of the earth just as it sheds the dormancy of winter. Earth as it comes alive with depth and spice. That’s the Akigalawood® rising up with almost limitless fecundity.